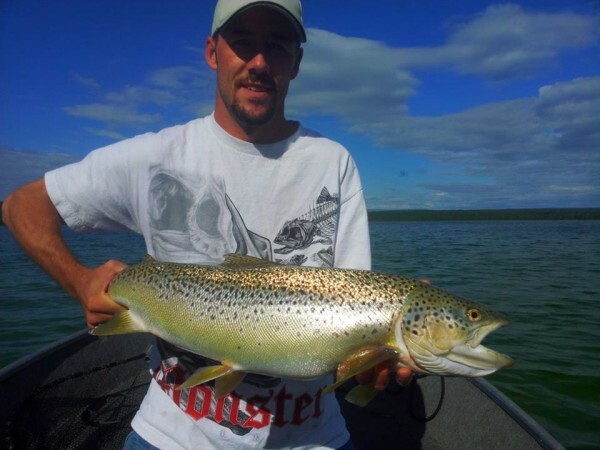 TrophyTroutGuide.com - Brown Trout/BJ Butler with a nice 13 LB. brown from Canada. BJ Butler with a nice 13 LB. brown from Canada.